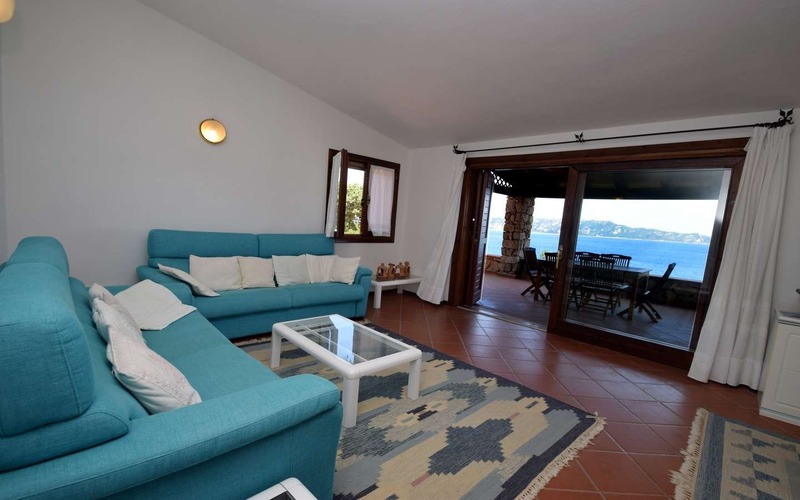 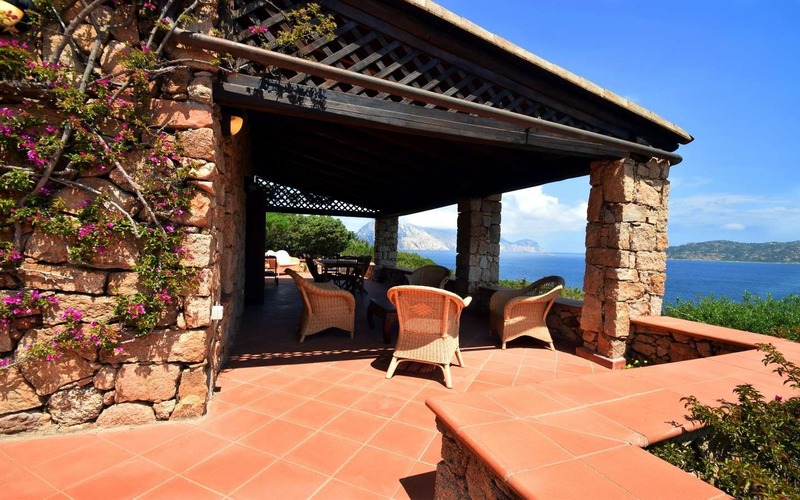 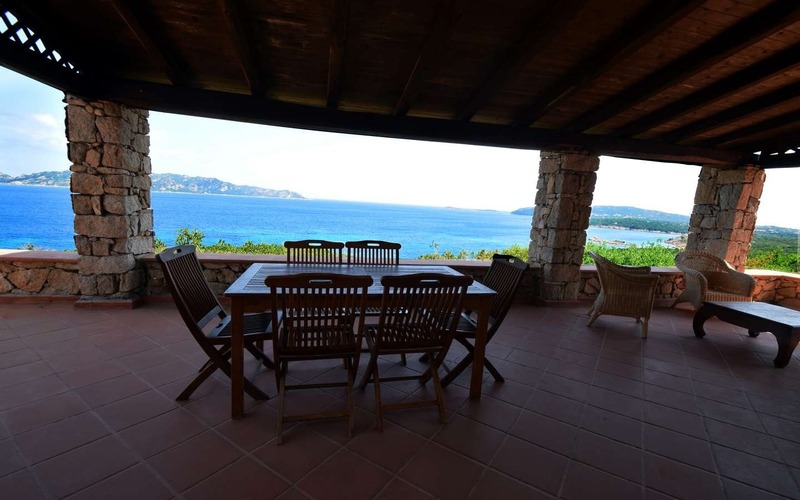 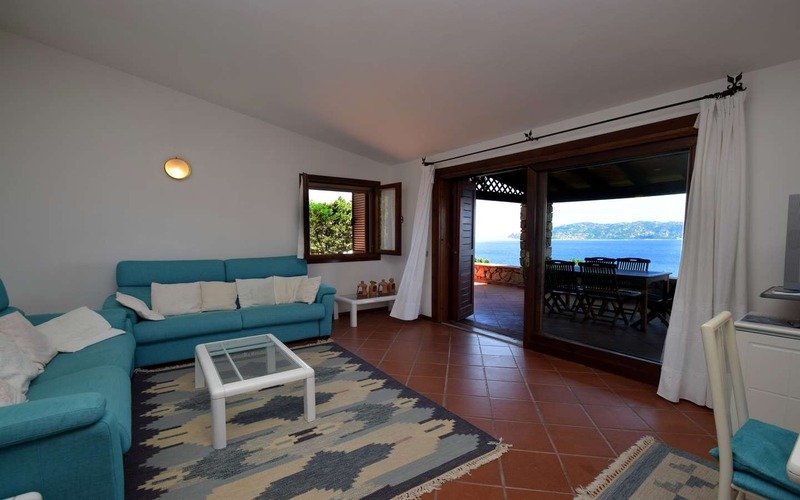 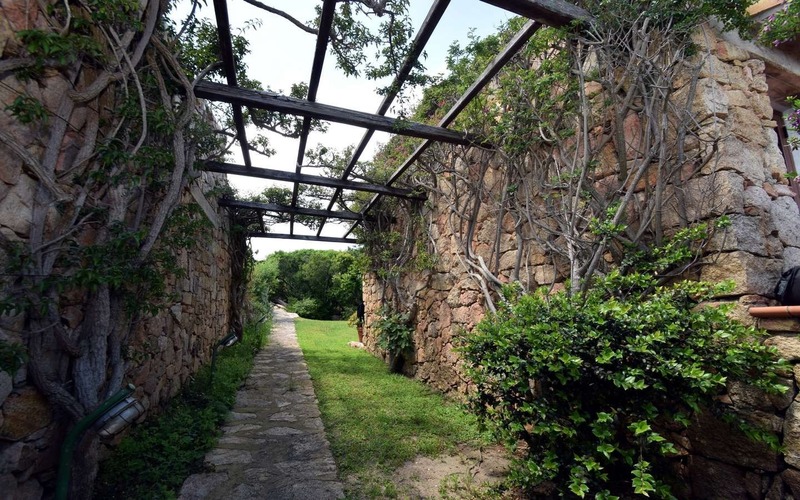 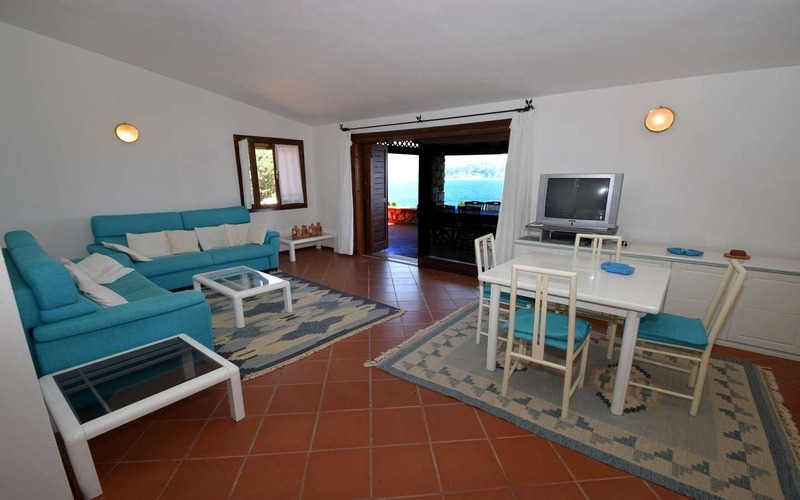 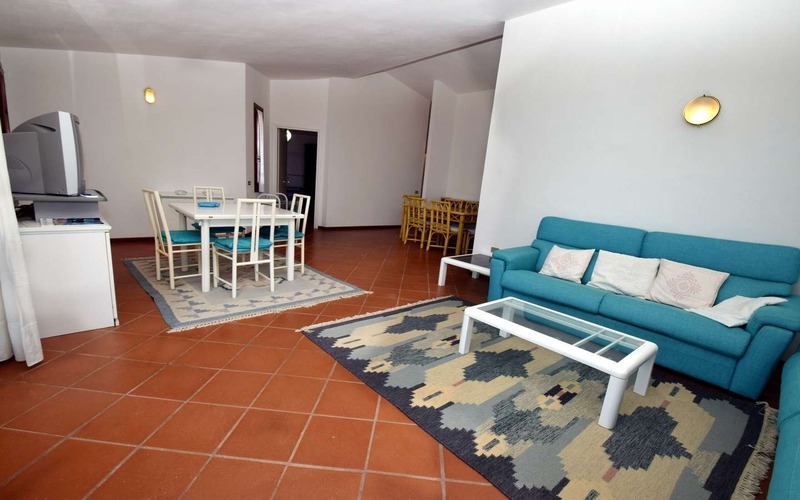 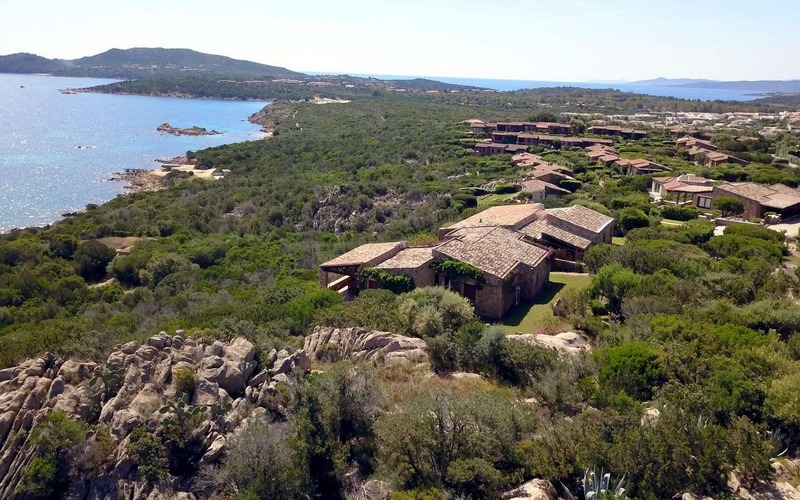 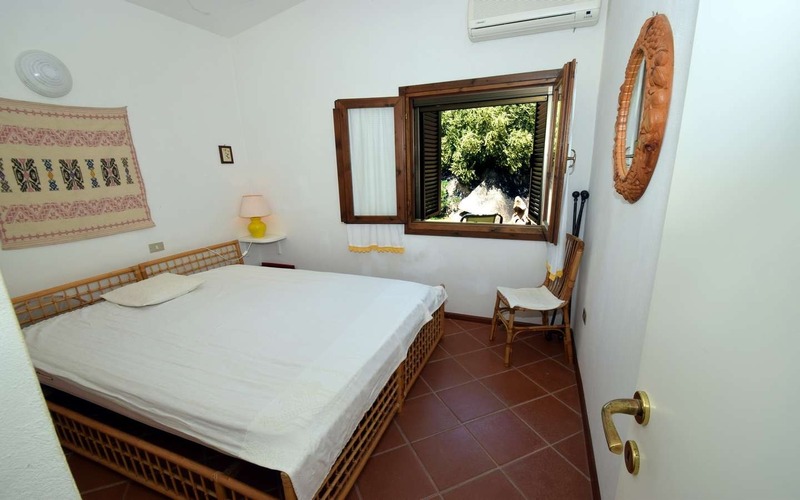 “Villa Lantana” is an elegant villa for sale just 150 meters from the wonderful coves of Punta Molara, part of the marine protected area of Tavolara, Coda Cavallo, north east Sardinia. 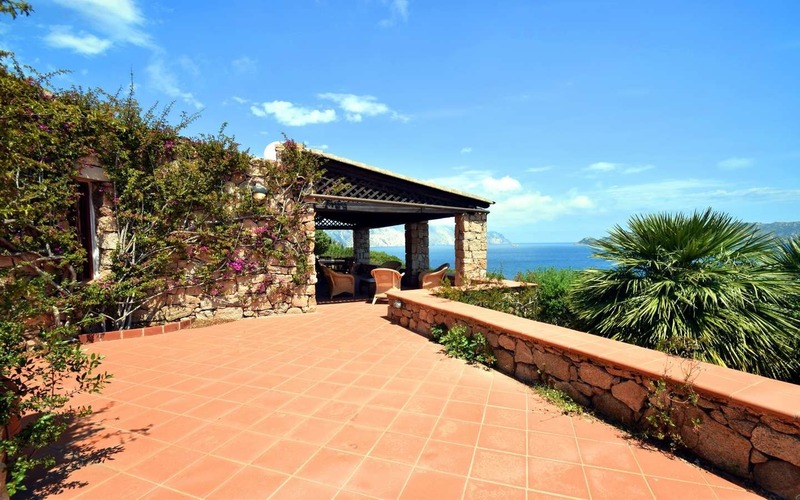 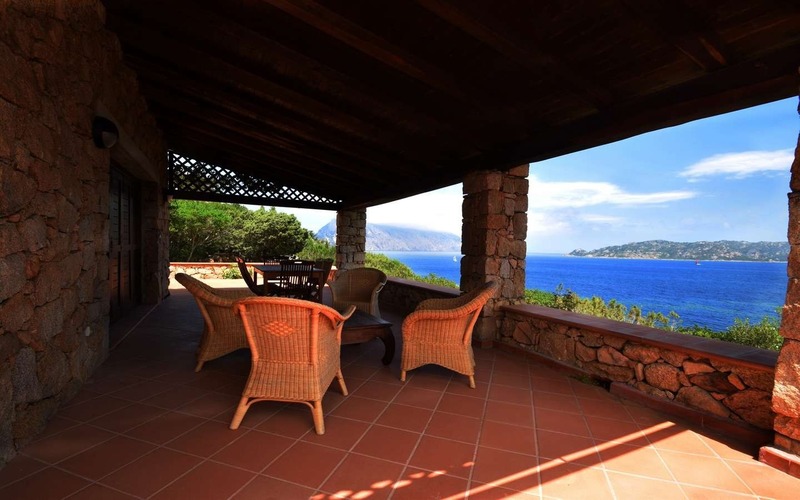 Harmoniously integrated within the verdant maquis, the villa boasts incomparable sea views that range from striking Tavolara Island to silky beach of Punta Est,. 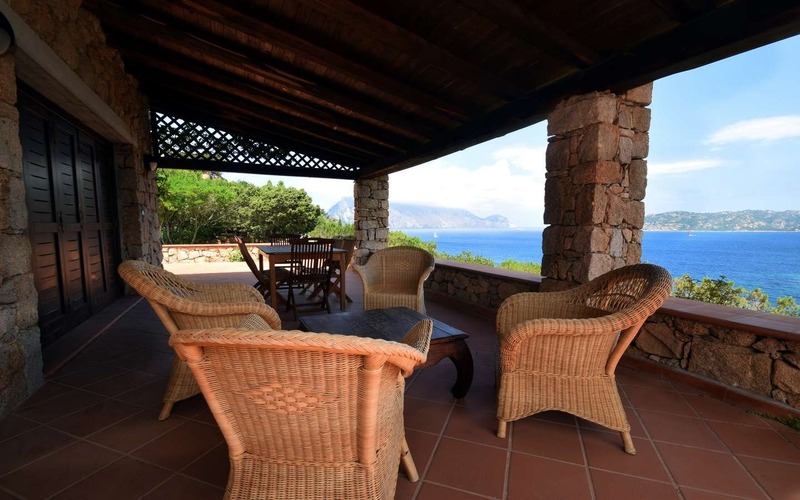 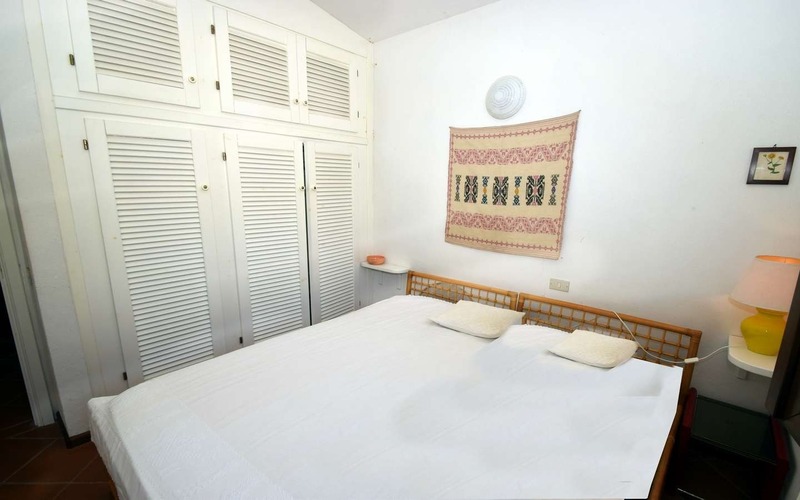 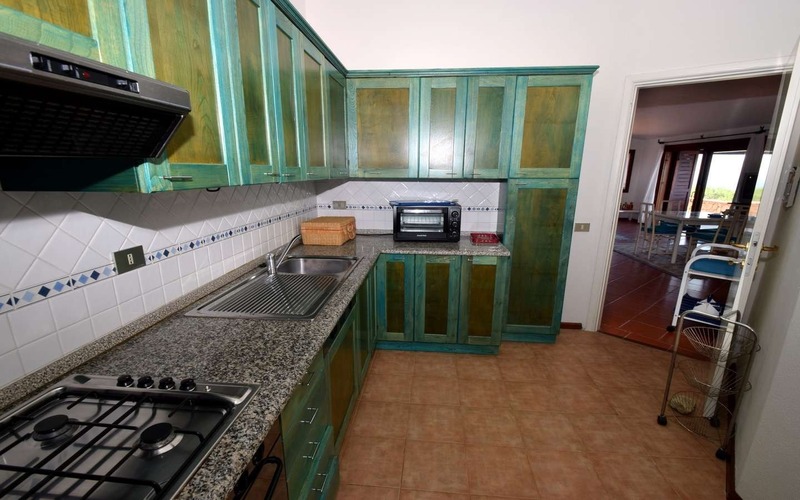 The property lays in excellent conditions across its two levels: the upper floor measures 144 m2 including a generously sized living room that stretches off a large covered veranda, a kitchen, three bedrooms, two bathrooms and a closet. 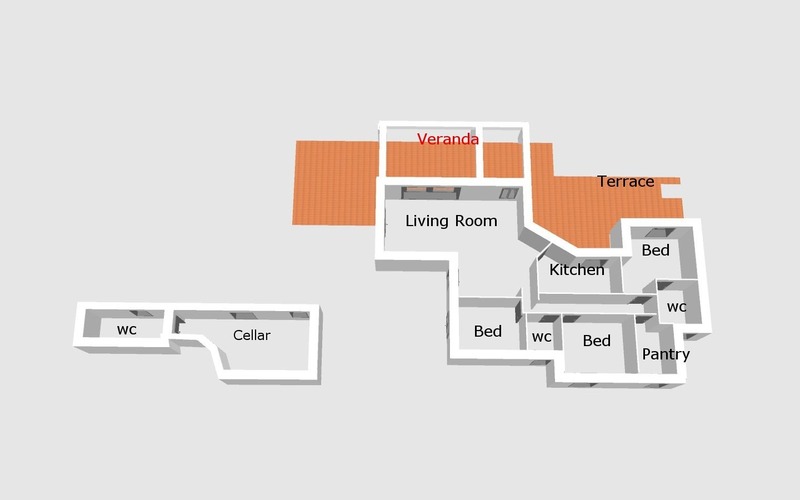 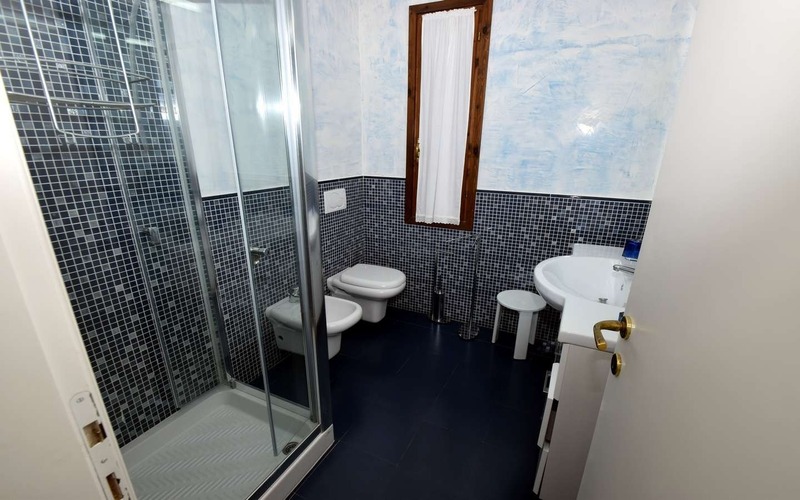 In the lower level, there is a bedroom and an additional bathroom.